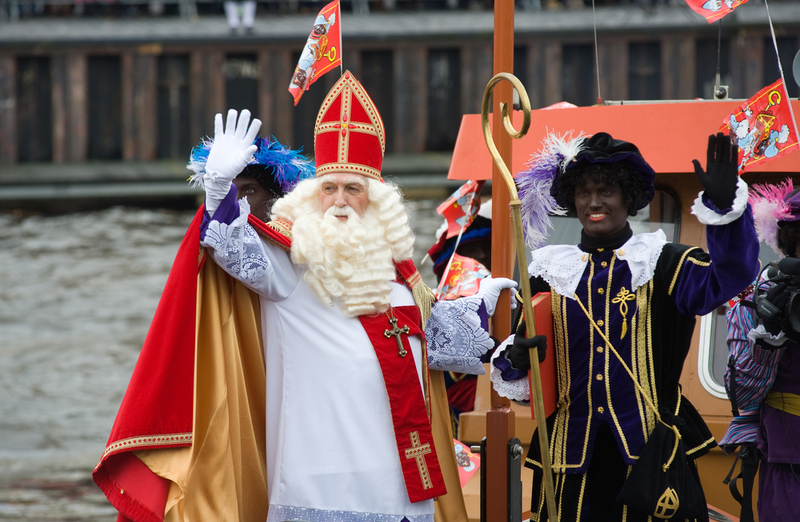 You may be surprised to see some men walking around with blackened faces and brightly coloured costumes at the beginning of December, if you have not learnt about ‘Sinterklaas’. This is a ‘Typical Dutch Festivity‘ based on the legend of Saint Nicholas, which both children and adults love to participate in. 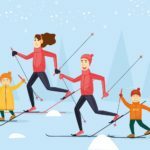 It is an integral part of the Christmas celebrations in the Netherlands, so before the season arrives, read up on it here. 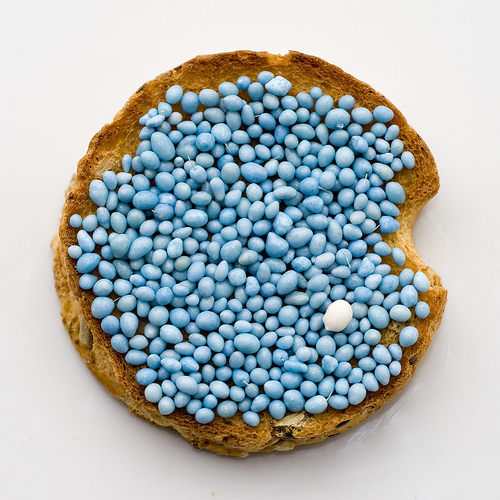 There are ways of celebrating other occasions, such as weddings, Birthdays and anniversaries, which are unique to the Netherlands as well. Learn the protocol for congratulating your Dutch friends on their newborn baby, and much more about ‘Special occasions the Dutch way‘. You are likely to come across instances of ‘Dutch customs and etiquette‘ on a daily basis in the Netherlands. It is wise to know a little about these in order to feel at home in your new country, and so as not to accidentally offend anyone! 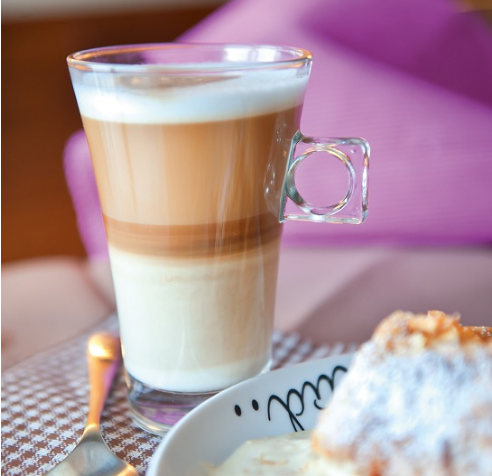 Read about important matters, like how to serve (and be served) your coffee, in our article below. In February, DutchNews.nl editor Robin Pascoe became Dutch. Not because she wanted to or because she felt that the time was right. She became Dutch because of Brexit. 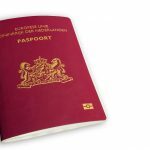 I am, immigration department figures show, one of hundreds of British nationals who are taking Dutch nationality in response to Britain’s crazed decision to leave the EU. … Continue reading "Private Education"
A Remarkable School Indeed! During 30 years of RISS, starting as a small department within the Wolfert Bilingual School, we have grown to become a symbol of Rotterdam’s growth, international importance and multicultural awareness. We serve the expat community that comes to Rotterdam to work and that is seeking quality education for their children. … Continue reading "Rotterdam International Secondary School (RISS)"
A Good Option for Your Child Who Doesn't Speak (Fluent) Dutch? 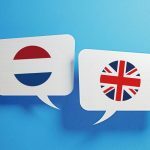 By Annebet van Mameren In the almost six years I have been advising international parents on the most suitable schools for their children in the Netherlands, bilingual schools must have been the topic we have discussed the most frequently. Many of these parents … Continue reading "Bilingual Schools in the Netherlands"
By Greg Shapiro Granted I’m just a comedian, but I do get some lovely, candid snapshots of corporate life in the Netherlands – by performing at the bizarrely revealing rituals known as ‘Dutch corporate events.’ Let me take you on a mini tour. And – Happy 20th Anniversary, XPat Journal! Here’s a column that’s fit … Continue reading "My Green Gig for the King of Orange"
It is January. Time for all those New Year’s resolutions. Are you like most people; starting out with the best of intentions – joining a gym, going on a diet, stopping smoking – only to find yourself unable to live up to your own great expectations? 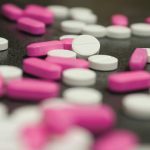 This should come as no surprise: habits, good or … Continue reading "Hypnosis – The Most Effective Way to Stop Smoking"